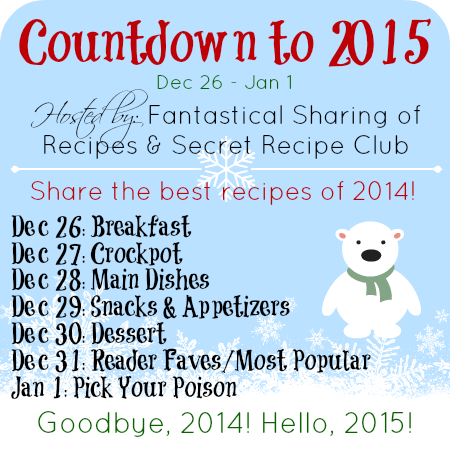 It's another day of my countdown to 2015, hosted by Sarah at Fantastical Sharing of Recipes in conjunction with Secret Recipe Club. 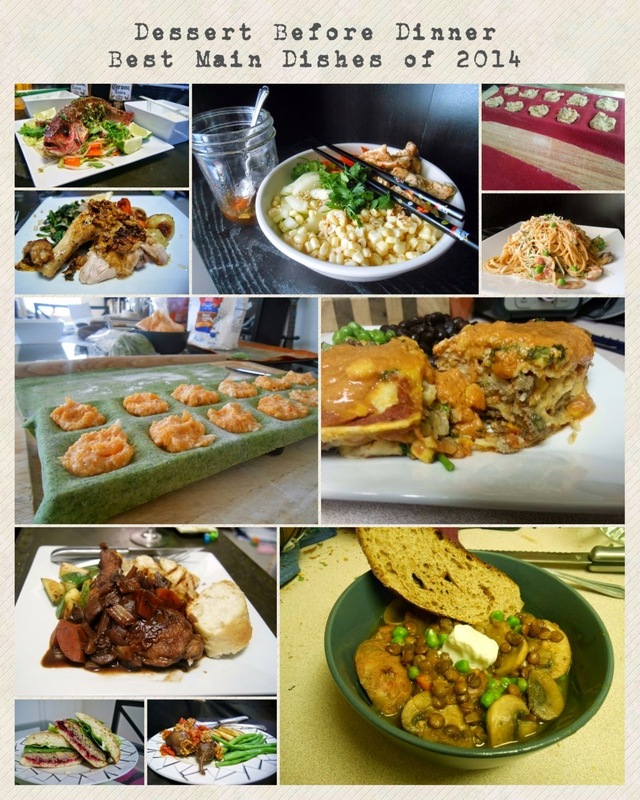 Today's theme is main dishes and boy did I make a lot of those this year. I used to make bits and pieces (a lot more baking) but this year I've made a lot more whole meals. We were saving for the wedding and started eating at home a lot more often than before. It's a wonderful habit to get into, but it really shows on my blog. There are so many tiles in this post I can barely keep track. I don't know what I want to try first, the carbonara, stuffed eggplant, or turkey burgers! YUM! Wow, all of these sound fabulous.